True. 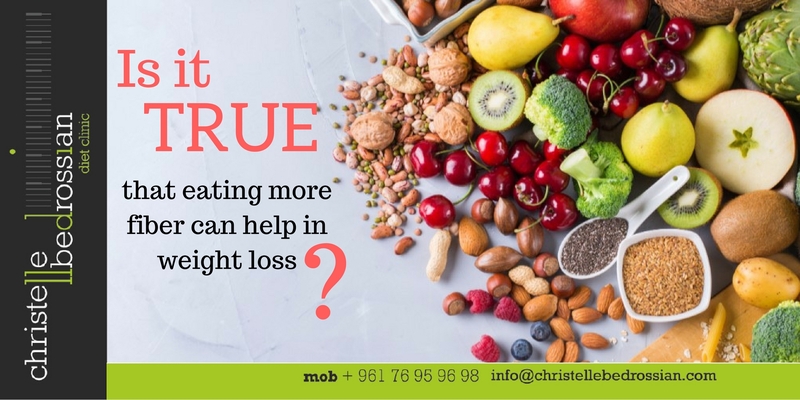 By filling you up for fewer calories and slowing the rate at which you digest, fiber-filled foods, such as apples, broccoli, flaxseed, whole grain bread, toast and crackers will keep you satiated longer, which can significantly aid your weight loss efforts. (Next Entry) Is it true that some food can trigger migraine?